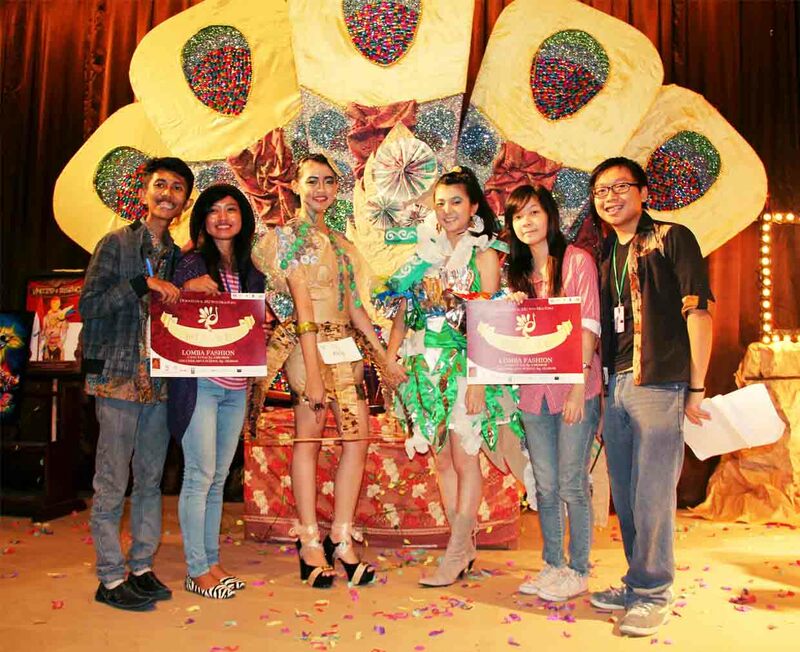 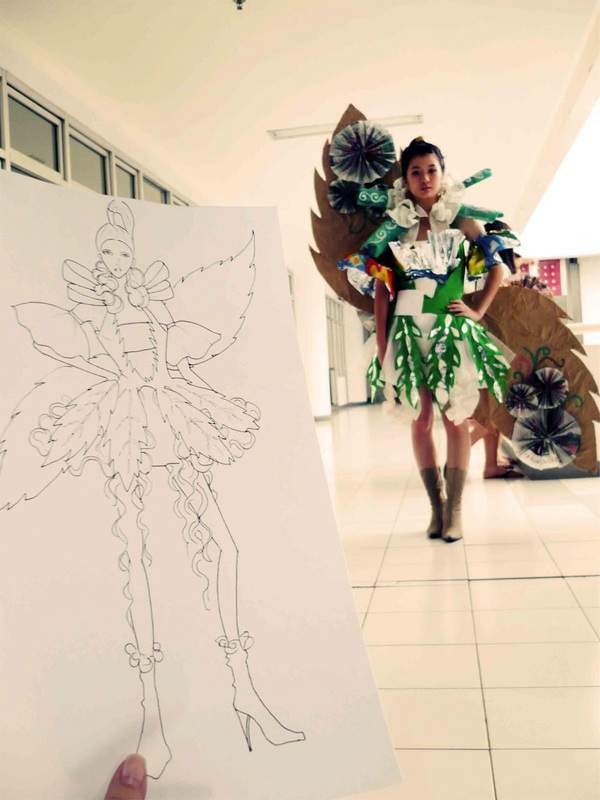 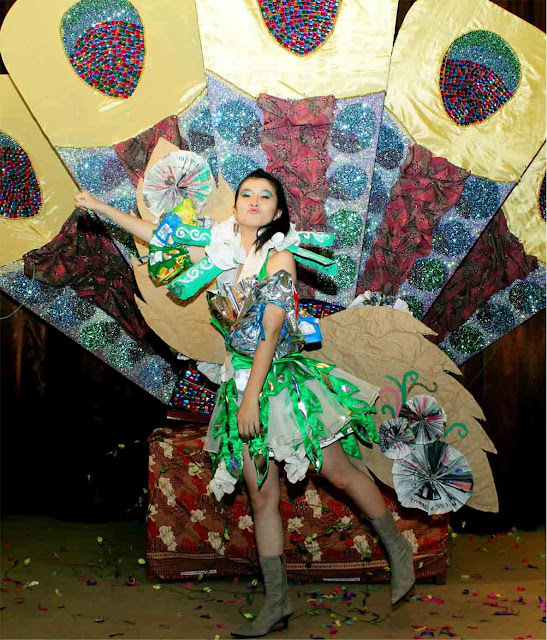 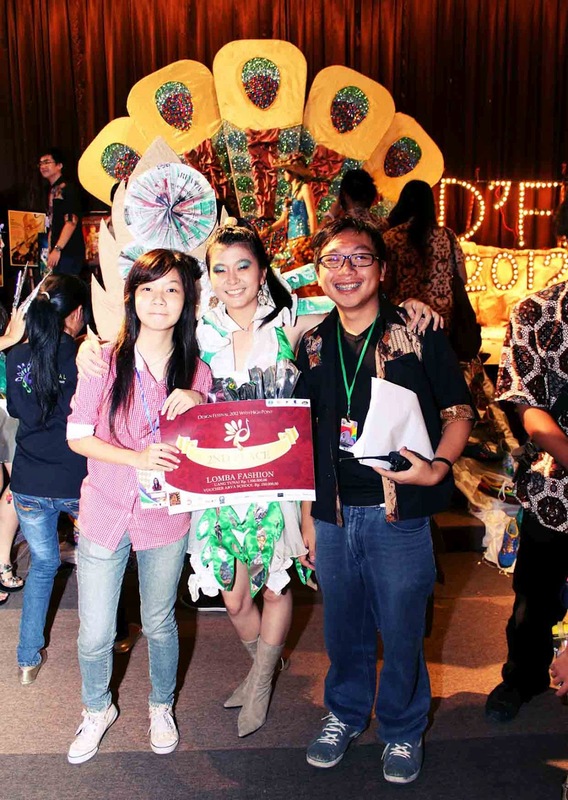 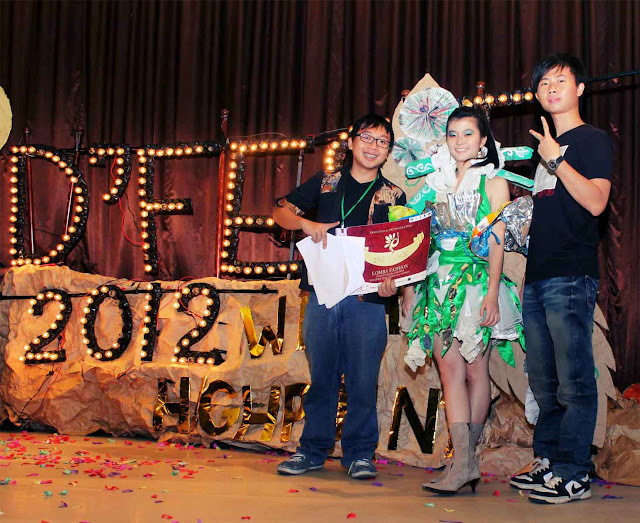 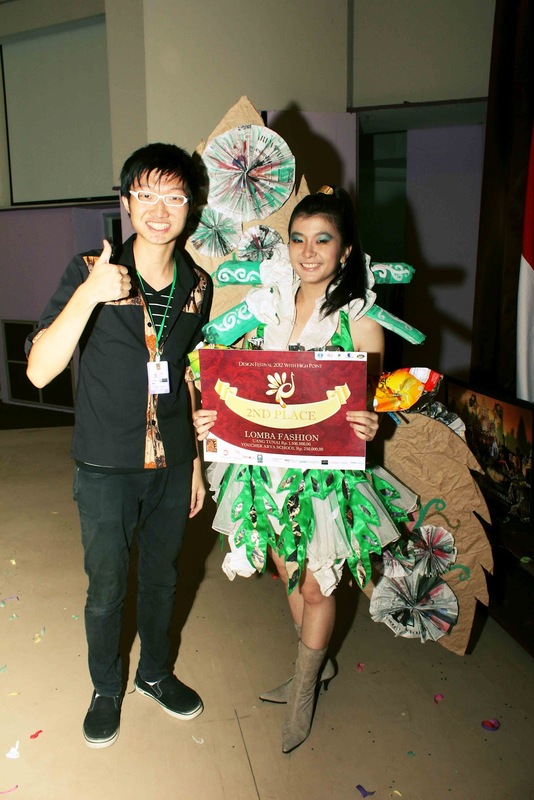 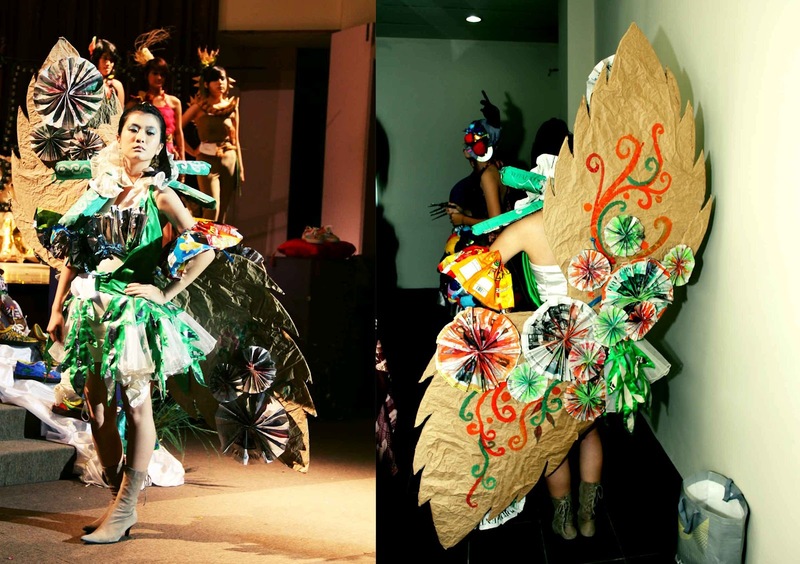 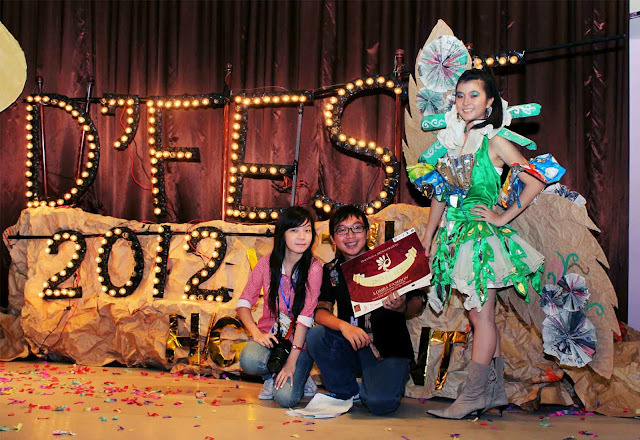 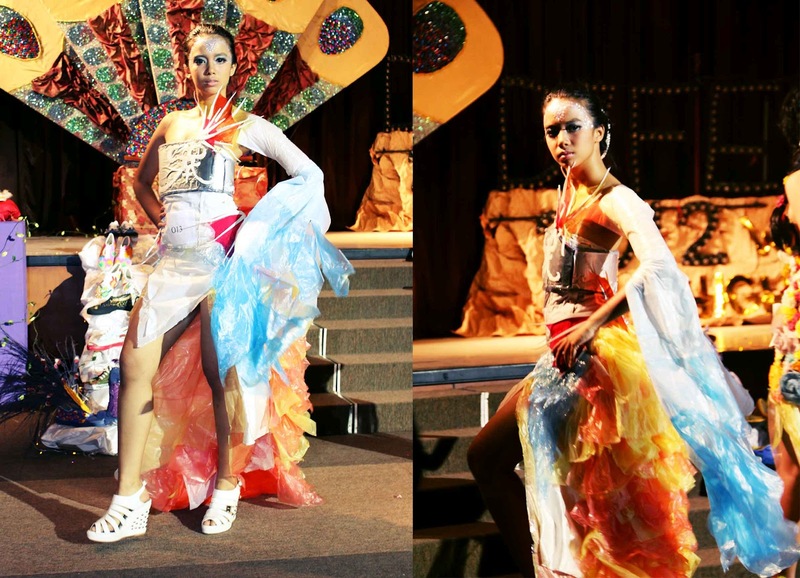 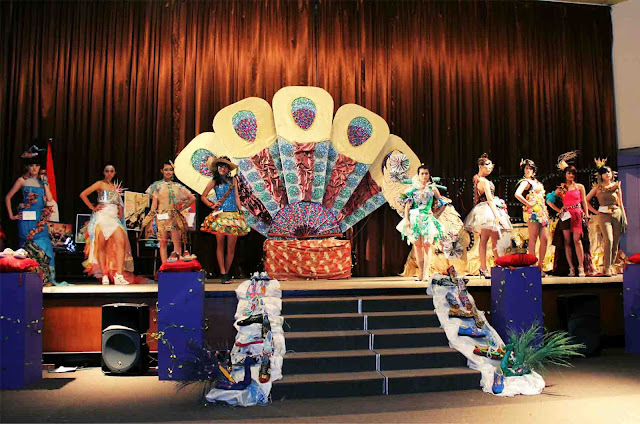 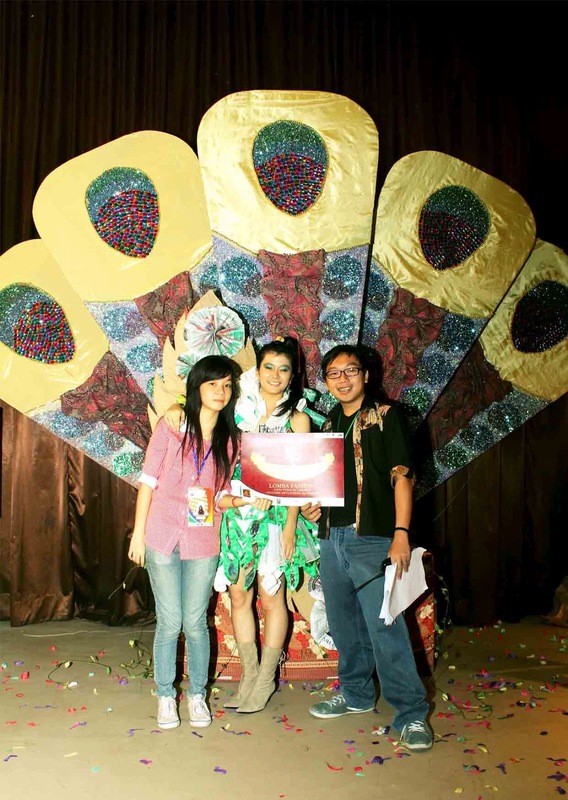 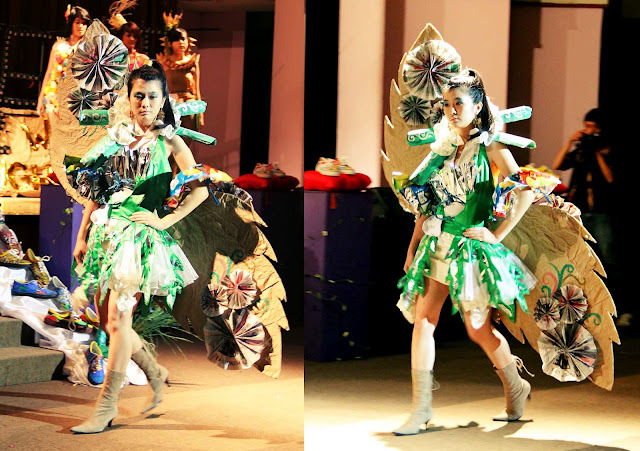 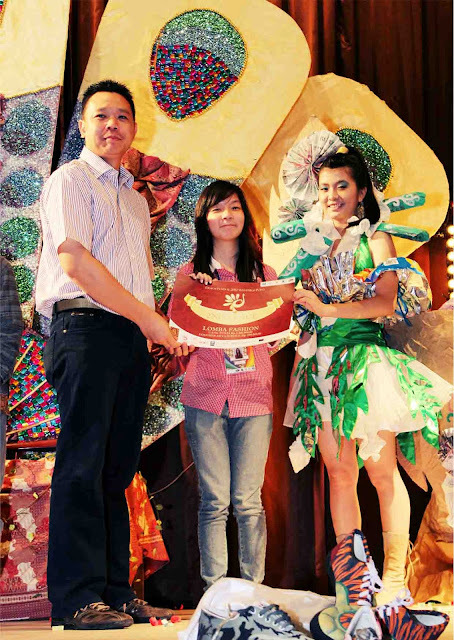 I wore Jefri Ang's tinker bell dress, collaborated with Anne Veronica as team partner to do my costume. Can't keep my face in straight face anymore, I just want to smile, laugh and be fun! 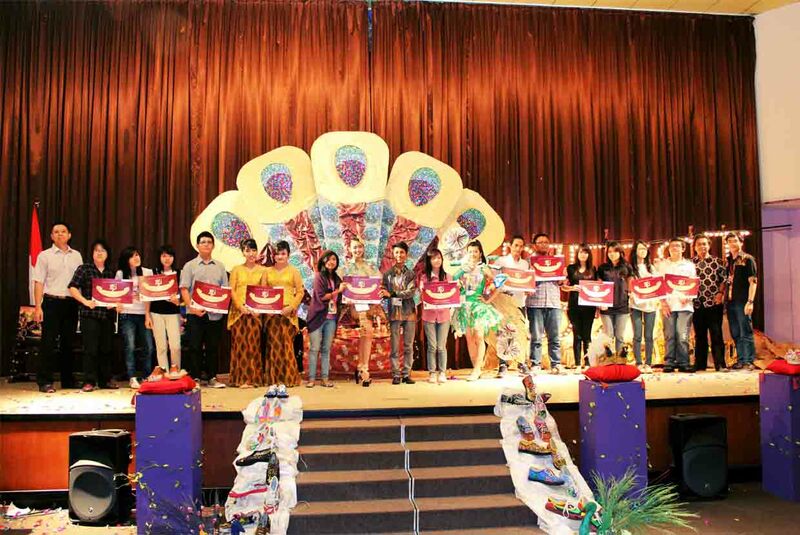 All photos were taken by Andrew Wirapratama and Anne Veronica.